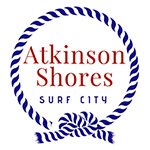 Come build your dream beach home in Atkinson Shores! Do you like the beach and boating? You can do both here, with deeded community beach access and access to a community day dock. Choose from the 4 bedroom Aubrey plan and the 6 bedroom Easton plan, both with elevators for easy multi-level living. Choose your lot from 2nd row, half way between the beach and the sound or one with a corner on the canal. Surf City is located on Topsail Island, a short drive from Wilmington and Jacksonville. The newly completed high rise bridge gives easy access to the island. Surf City features wonderful shopping, restaurants and recreational activities with a quaint beach town atmosphere. Beach living at it's most beautiful. Ocean views, beach access just across the street. 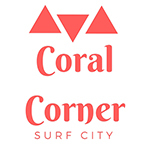 Located in the heart of Surf City, close to shopping, restaurants and night life. 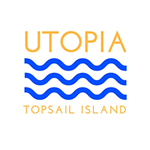 New single-family homes in North Topsail Beach with spectacular views of the sound side. These homes will include granite counter tops, all appliances, and a storage room underneath. Home offers elevator that will make traveling between floors a breeze. Expansive decks at 2 different levels are perfect to relax and enjoy brilliant sunsets over this sound side bay. A community kayak / canoe launch just seconds away. This location is only a short distance to beach access, shopping, and restaurants. Choose this property now for your permanent residence or weekend getaway and you can select options on color, flooring or additional features. Beautiful new townhomes located in Surf City! These units will include luxury upgrades including granite counter tops, metal roofing, all appliances, hardy plank siding and a storage room underneath. A great location with only a short distance to public beach access, shopping, and restaurants. 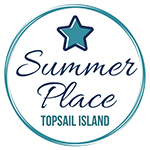 Discover island living in a brand new beach house on Topsail Island. The Atlantic Ocean is just a couple blocks away! Located in the sought after Dixon School District. With the Peyton floor plan, the ground floor has room for parking underneath and an elevator for convenience. The first floor features the owner's suite with a covered deck, two closets, double sinks and full bath, as well as two additional bedrooms, a full bath and laundry closet. On the second floor you will find a spacious living and dining combo with vaulted ceiling and access to a covered deck for spectacular views. The kitchen is open and leads to the foyer and one more bedroom with a 3/4 bath. Prior to the start of building you are welcome choose another of our exceptional floor plans or design a custom build on these lots. Call today to pick your colors for your island dream home! Find your New Home in Bryans Court! This New Community comes complete with Bermuda shutters and a metal roof. Large carport that can be upgraded to a garaged for extra storage. Great homes, at an amazing value! Only a couple minutes from the Surf City beaches, what could be better? 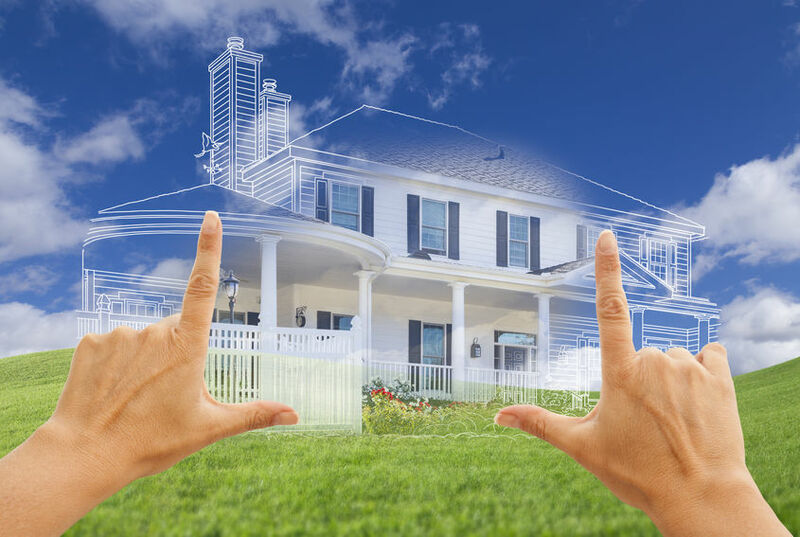 For the discerning home buyer looking for the custom built home of their dreams, Wellman's Construction is happy to work with you on your own land or help you find the perfect location.